MODX users – here’s a quick and simple tutorial on how to embed a Donorbox donation form in your website! To begin, go to your Donorbox dashboard and find the campaign you wish to embed on your site. Click the “Embed form” link. 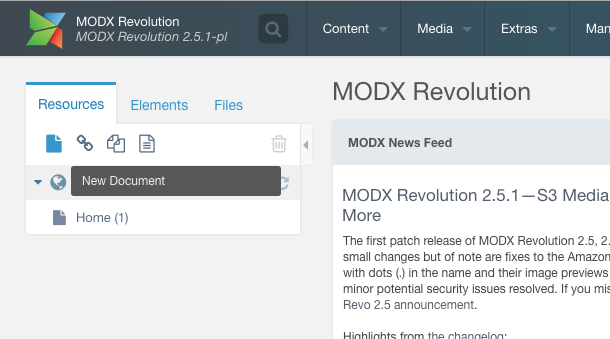 Login to your MODX account and, on your dashboard, click the paper icon under “Resources”. Give your new page a title and a “menu title” – this is what will appear in your website menu. 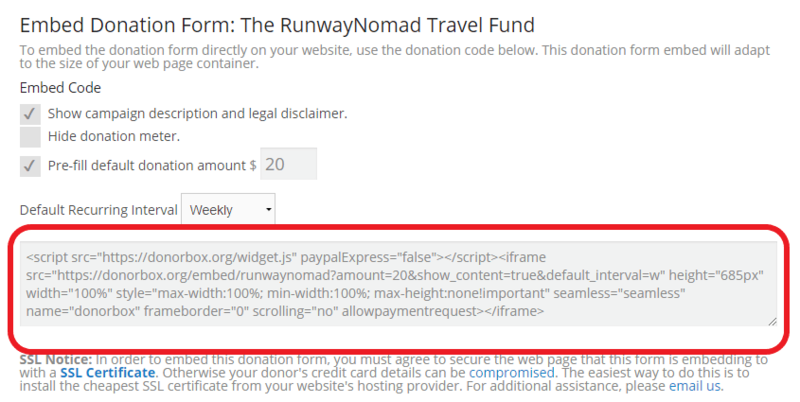 Scroll down and paste your Donorbox form embed code into the “Content” text box. We hope you found this guide useful! If you have any questions or comments, feel free to contact our Support team.